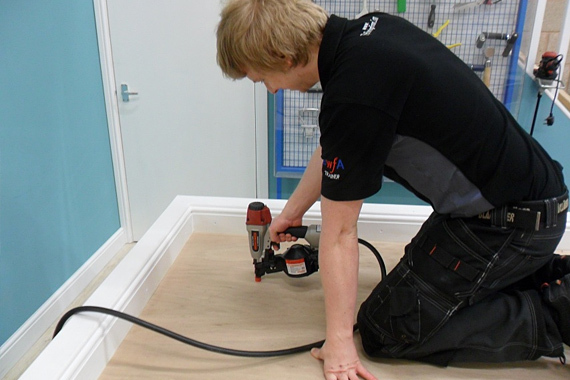 FloorSkills can help you gain your Floorcoverings NVQ qualification. 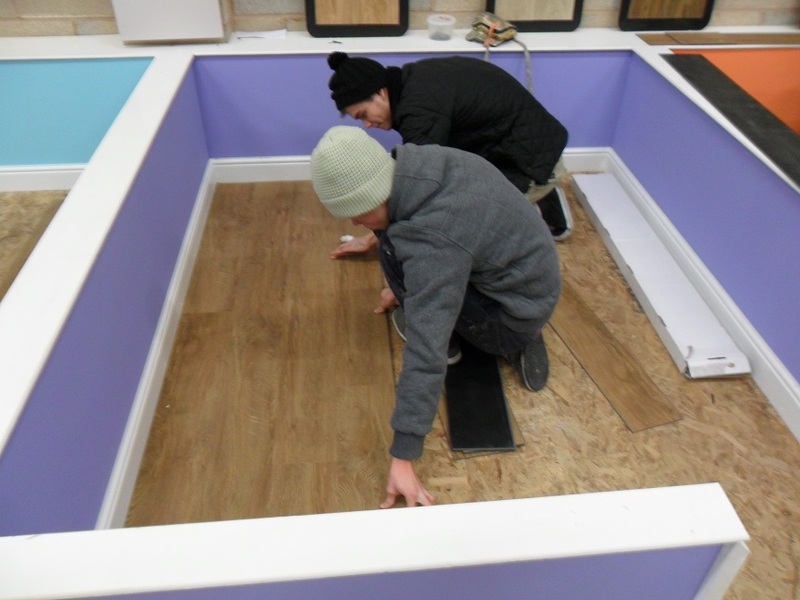 We can send our assessors out to you, meaning you wont have to visit the FloorSkills training centre. We offer both Level 1 and Level 2 NVQ qualications.